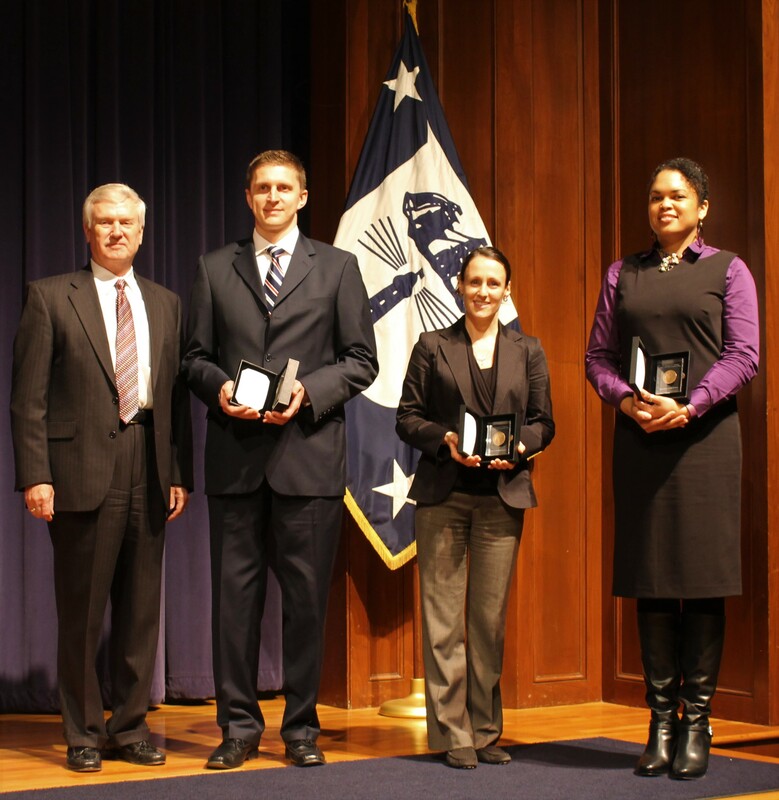 OCIO employees have been selected as 2016 Bronze Medal award recipients. This is the highest honor award granted by the Under Secretary of Commerce for the Office of CIO. 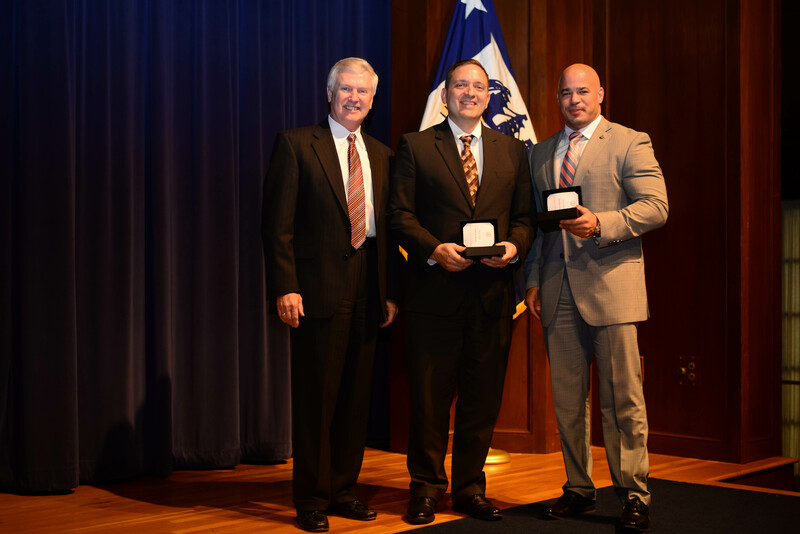 The Bronze Medal Award is defined as superior performance characterized by outstanding or significant contributions, which have increased the efficiency and effectiveness of the operating unit by federal employees. 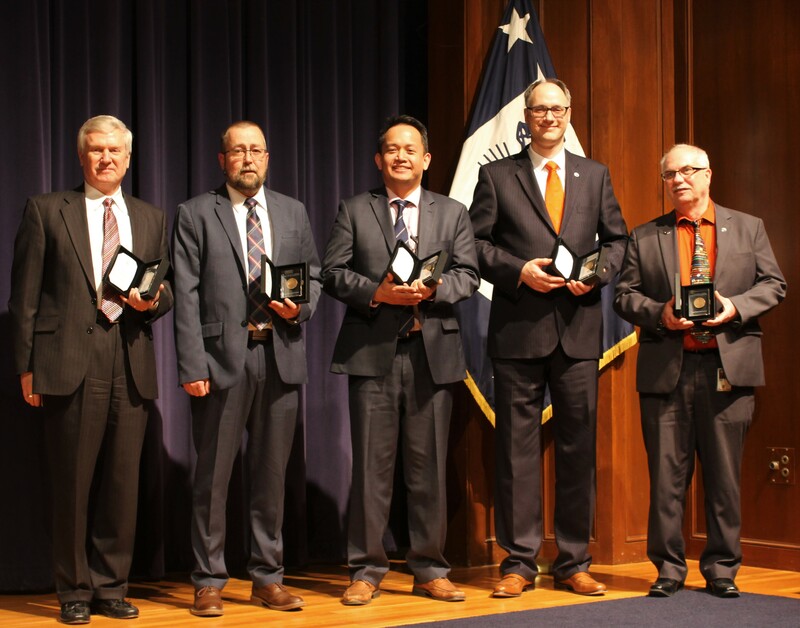 They have exemplified these exemplary behavior as this year’s recipient; and we appreciate their team work and collaboration on the Operational Excellence Council (OEC), Budget and Contracting, Enterprise Security Operations Center (ESOC), and High Value Asset (HVA) Assessments. The Awards Ceremony was on February 22, 2017 at the HCHB auditorium. 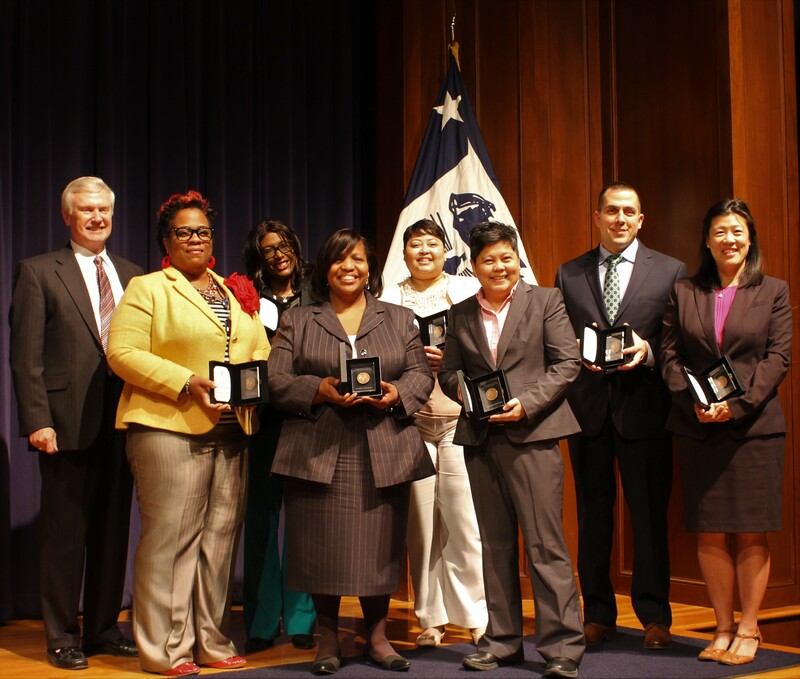 Again, congratulations to the employees on their selection for this high honor, and thank you for your contributions to the Department of Commerce and to the Office of the CIO.